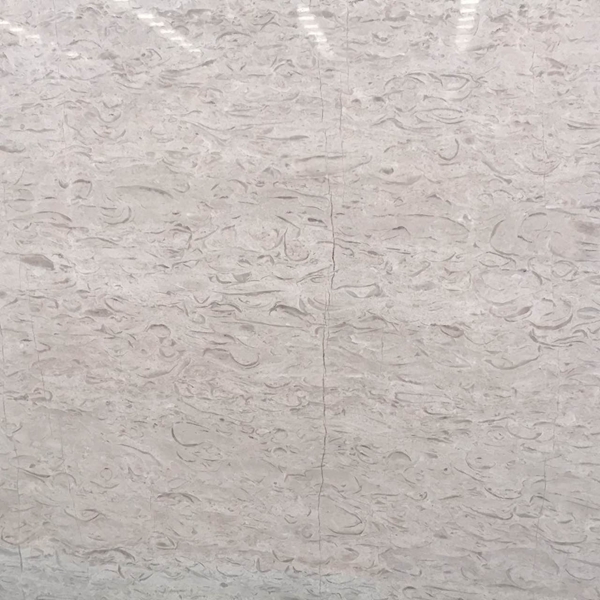 If you're interested in White Crabapple Marble Flooring Wall Tiles and Slabs, just feel free to contact us, we will keep providing quality products and excellent service for you. Hanwang Town, Xuzhou, Jiangsu Province is a traditional “hometown of stone carvings”. With the support of the town government stone processing major, the Stone Processing Consortium was established. The processing households changed the loose “home-workshop” business model and introduced modern business concepts. Concentrating on operations at a fixed location to create economies of scale and increasing production efficiency through innovative processing technologies, hand-work stone processing has become history in Hanwang Town. More than a thousand households in Dongyan Village of the town mostly engaged in stone processing. In the past, mainly selling stones to open mountains, each farm vehicle loaded stone can only sell more than 20 yuan. 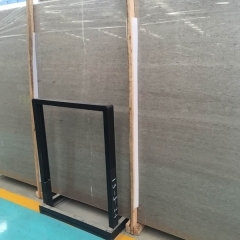 In recent years, processing households have increased the management of stone tablets, plates, handicrafts, and practical appliances, and explored the mechanical cutting stone technology. They purchased an old truck chassis, an alloy steel saw blade and a motor, and used an electric hoist to tripod cranes. It replaced traditional equipment such as clunky hand hinges and made more convenient, flexible, and labor-saving processing equipment, reduced the labor intensity of workers, significantly improved production efficiency, and rapidly expanded the scale of stone processing industry. Under the organization of the town party committee government, the masonry workers took advantage of the winter season to step out of the mountain villages to “seek the door and find rich sources” to seek sales channels. 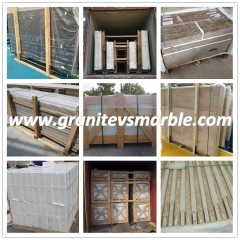 As a result, a large number of marble floor processing and other businesses were introduced. 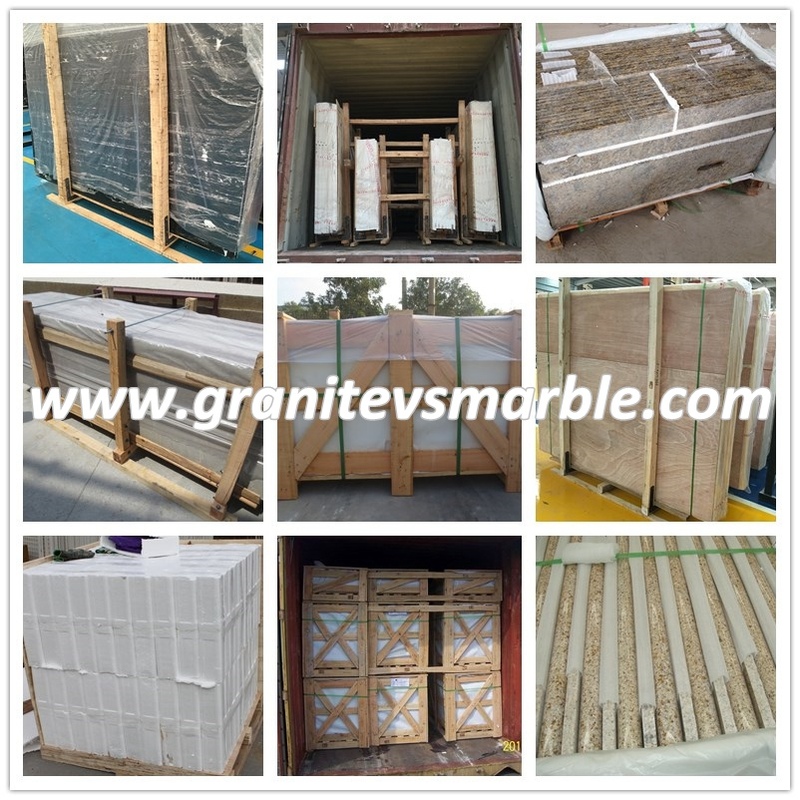 All business households jointly seek the market to jointly operate, forming a scale effect, attracting more merchants to come, sales of finished products are more than twice as much as selling stone in the past, and stone processing is in a good situation where demand exceeds supply. Nowadays, in the village of Yanshan Village, which is more than 20 kilometers south of Hanwang Town, we learn from the practice of Dongyan Village. 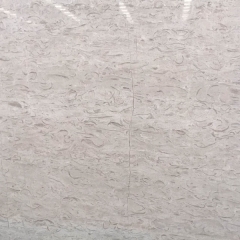 Stone processing sites spontaneously organize and jointly develop new markets to jointly resist risks and jointly carry out technological innovations to promote the refinement and technology of the marble processing industry. In terms of scale, the traditional “stone carving hometown” seeks greater development through updating concepts. Today's Xiaokang Town was formerly a poor town in Shiyan City. There are chicken coops everywhere. There is no soil, no food, no water, no money. The only thing missing is stone. In the midwinter season, Tanshan Town, Shexian County, International Stone Art City. Cutting, handling, bonding... Hundreds of workers operate more than 10 sets of large-scale machinery and equipment at full speed, and on highways outside the town, they can see trucks loaded with marble plates running by. Liu Wenbao is one of the shareholders of Stone Art City Wenwen Stone Factory and is also the secretary of Liuquan Village Party Branch. He said that Liu Quancun's annual per capita income is more than 4,000 yuan, and there are only 24 private cars in the village, and more than 40% of farmers buy new houses in Jixian and Shiyan. 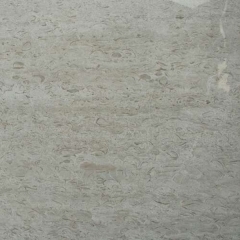 In the 90s of last century, after the discovery of the beige and yellowstone mines in Dongyue, Liuquan and Xinhe Sancun, the local government began to consciously cultivate the stone industry. According to surveys by the Ministry of Land and Resources, the number of marbles available for development in the town is as many as eight, with a resource reserve of more than 4 million cubic meters. In early 2006, Tanshan International Stone Art City was included in one of the three major industrial parks in the county during the eleventh five-year period. 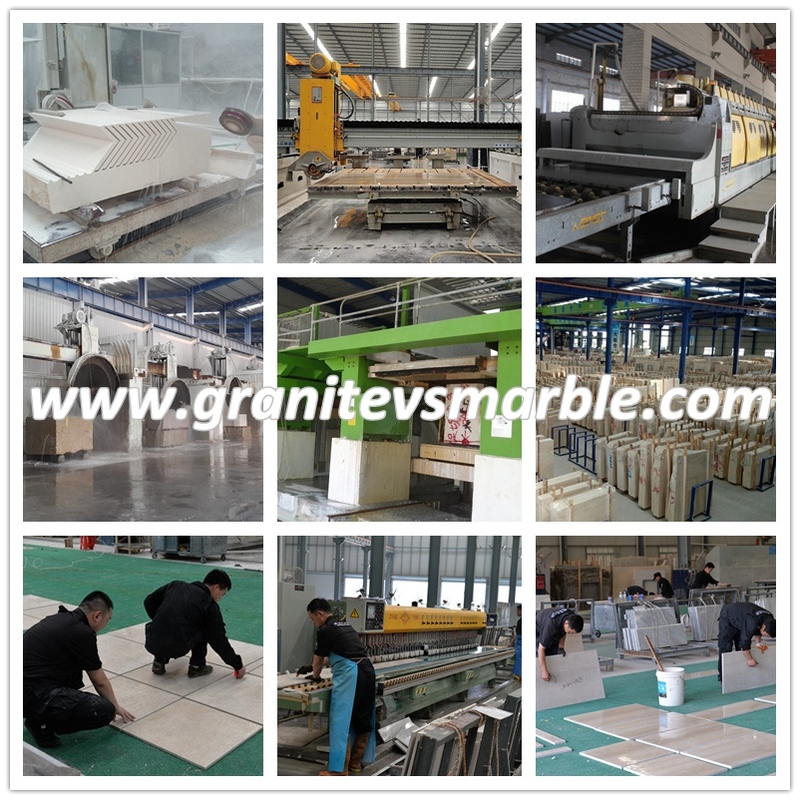 After years of development, nowadays, Tanshan Town processes 15,000 cubic meters of marble blocks and 500,000 square meters of board every year. It has an annual output of 300,000 square meters of recycled sheets and 300,000 pieces of craft carvings (sets). The products are exported to Guangdong, Sichuan, Fujian, and other well-known stone stone art market, to achieve annual sales income of 250 million yuan, creating profits and taxes more than 26 million yuan, driven more than 3,000 people start a business and employment. 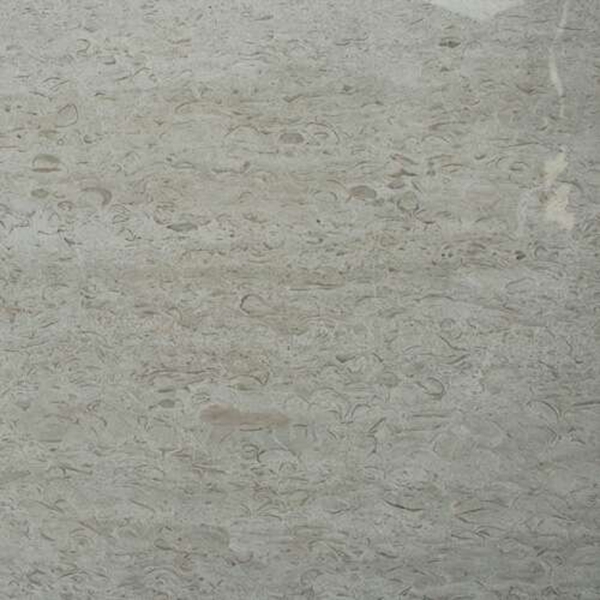 The town party committee secretary and the mayor of the party, Dang Yongsheng, said that the existing 292 marble processing companies (households) in the town will be relocated to Stone Art City and take the intensive and deep processing of scale. One industry and one hundred businesses. 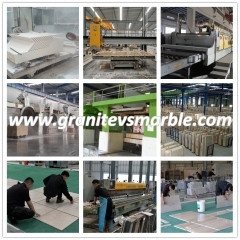 The stone industry has promoted the prosperity of the local secondary and tertiary industries. There are 184 private cars in Tanshan Town, over 300 individual industrial and commercial households and more than 20 specialty snack shops. Xishan Power Station with a capacity of 4,100 kw has been completed, put into operation, and the passenger terminal will soon be put into use.